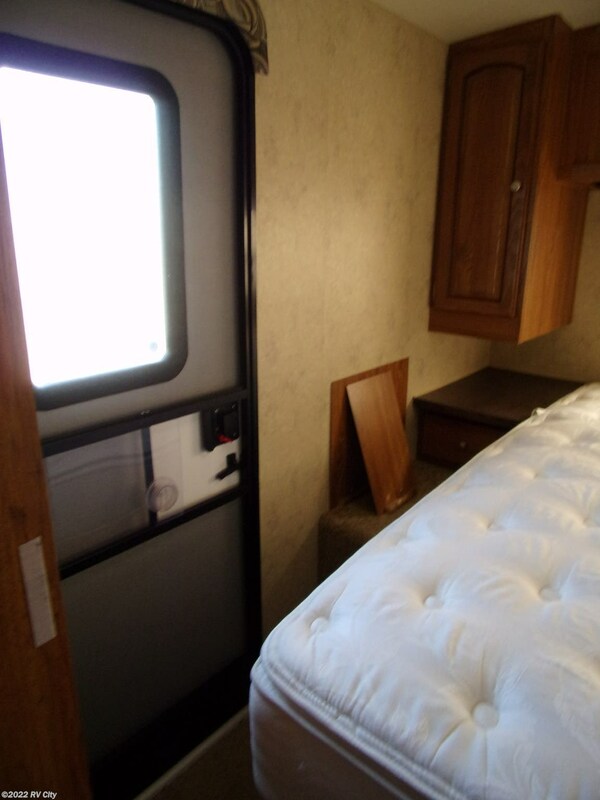 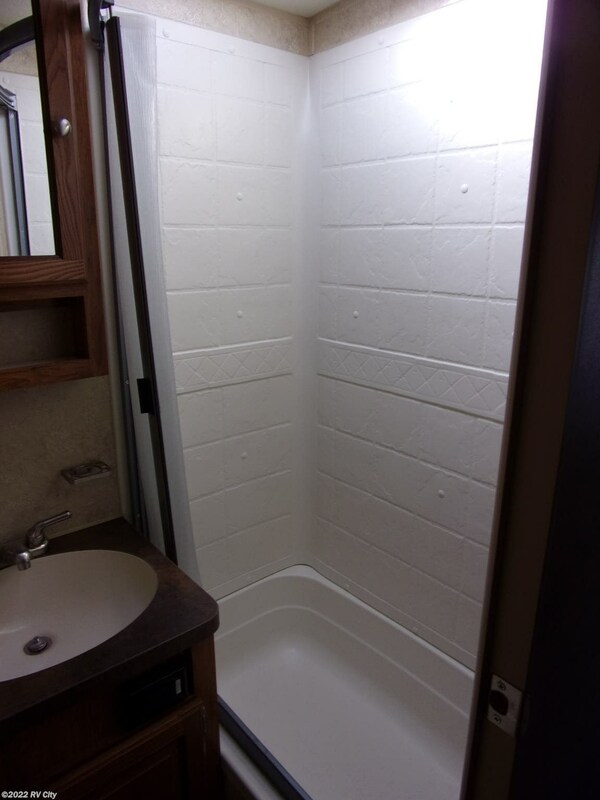 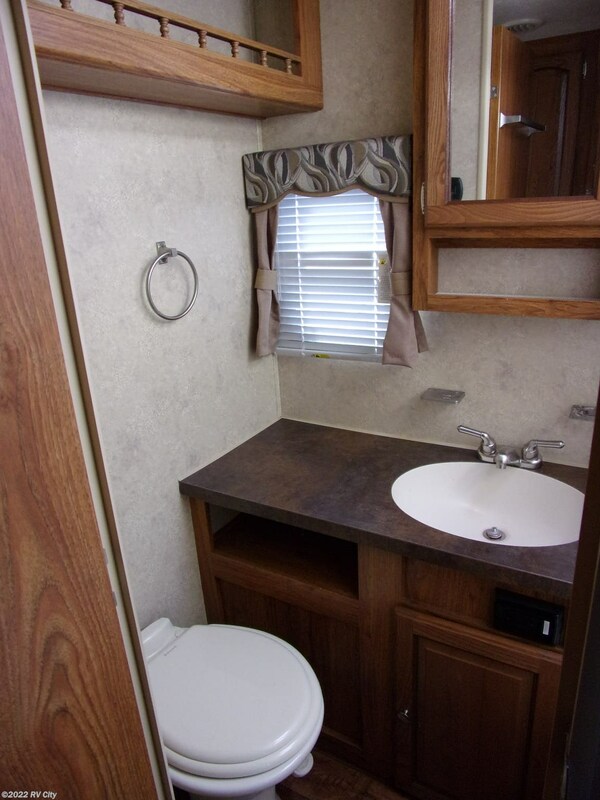 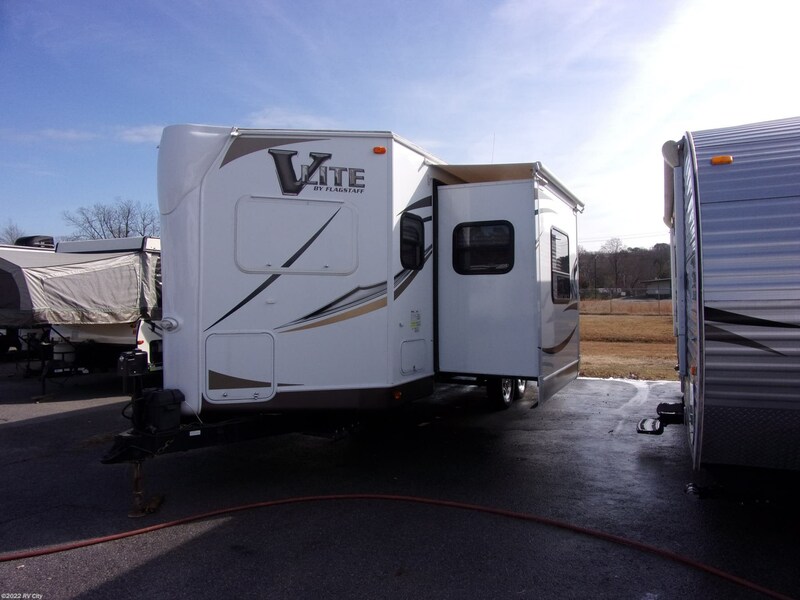 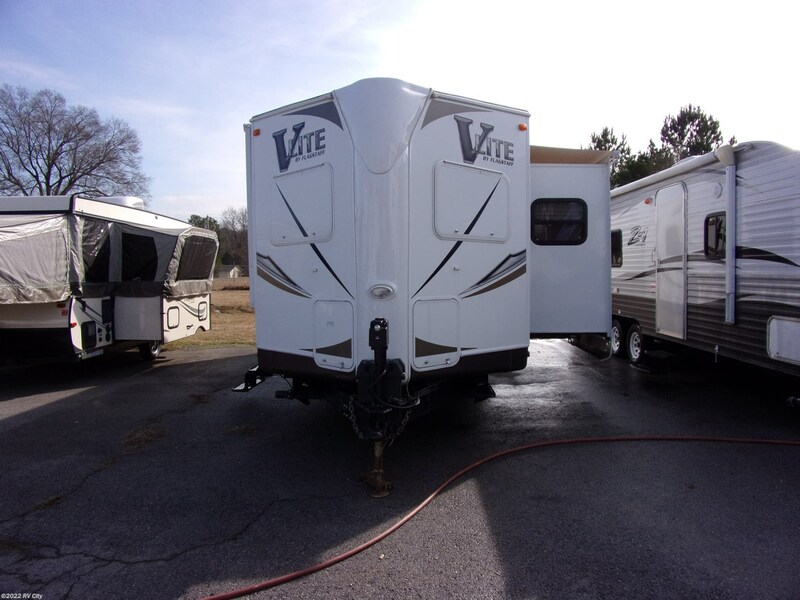 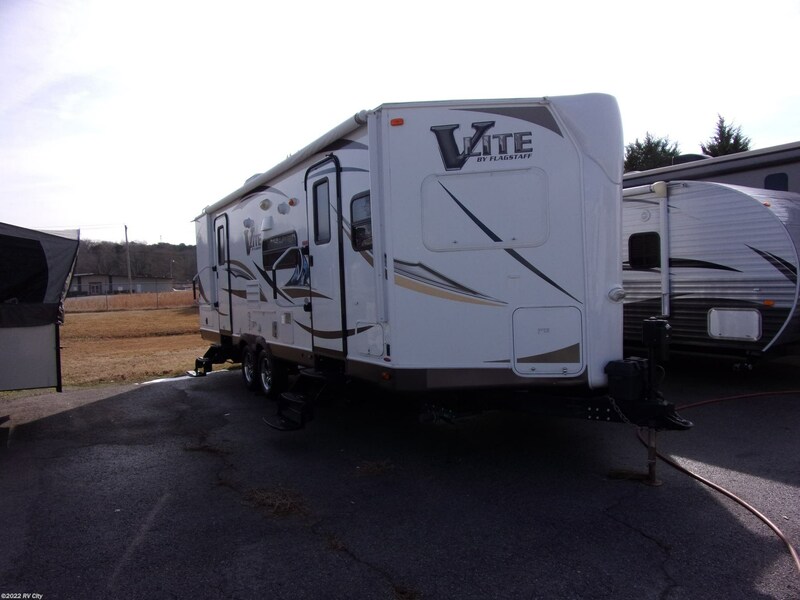 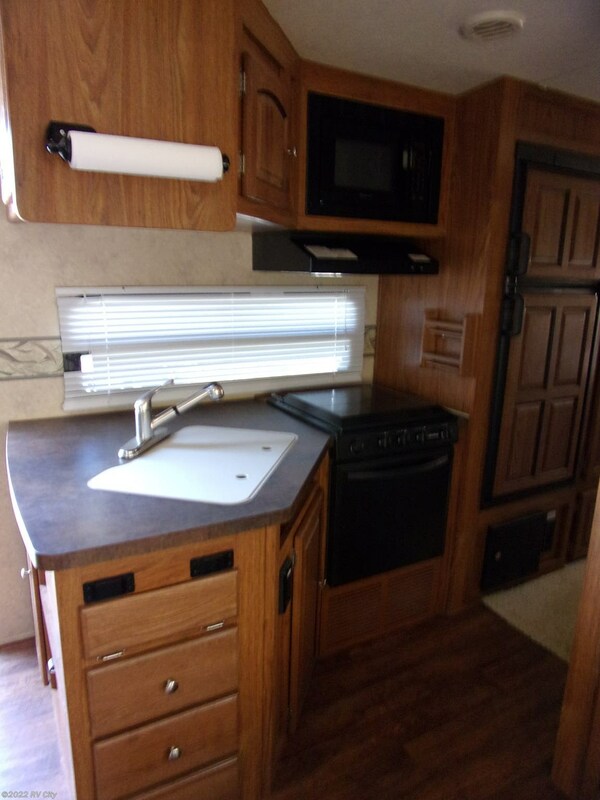 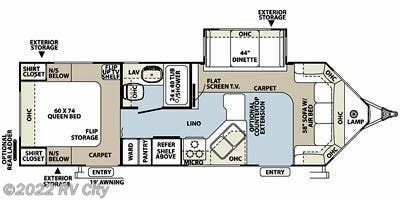 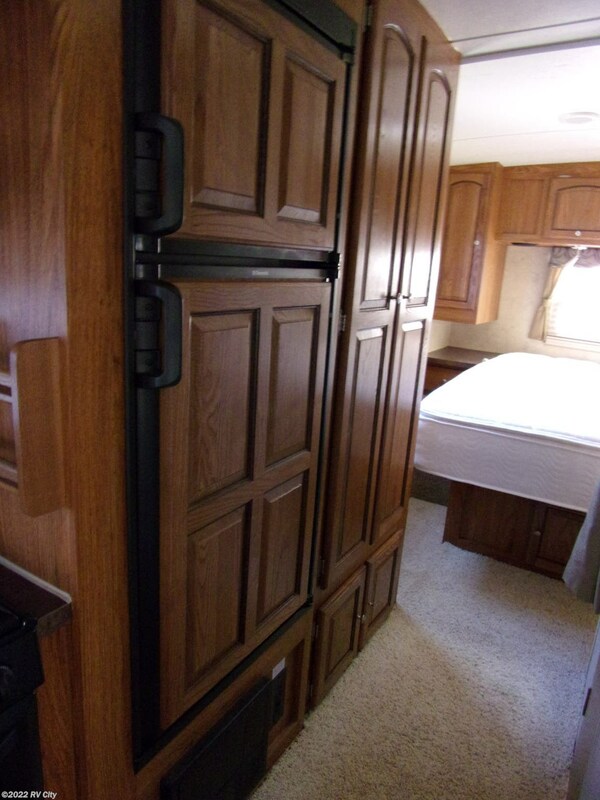 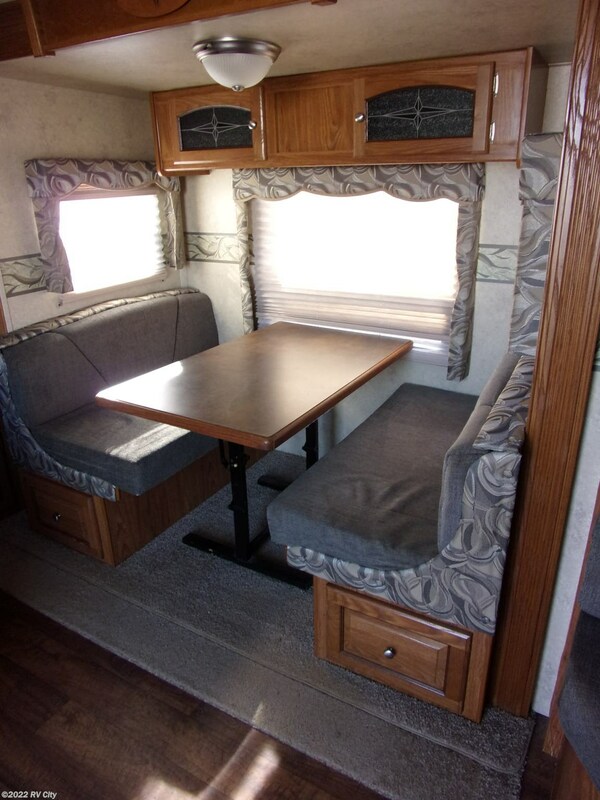 2013 Flagstaff V-Lite 26WRB travel trailer. 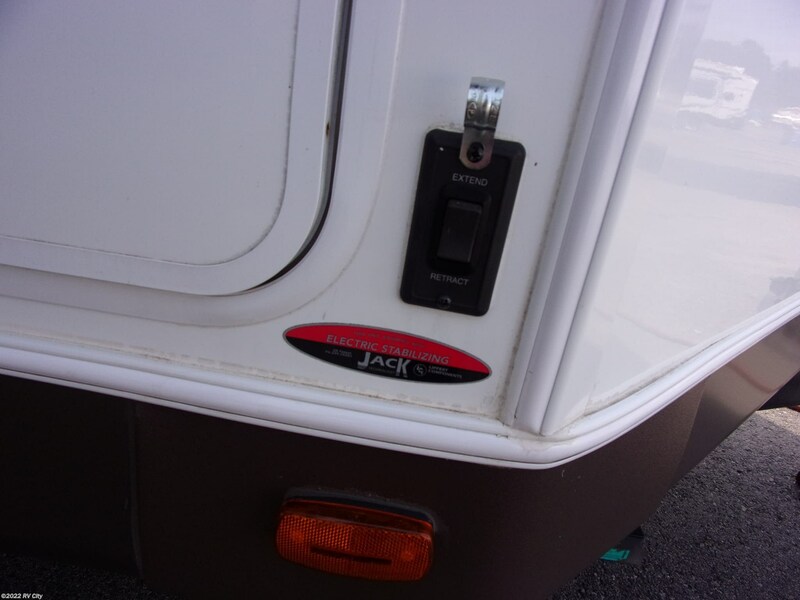 Sleeps 6, power awning, power jacks, rear bedroom with 2nd entry. 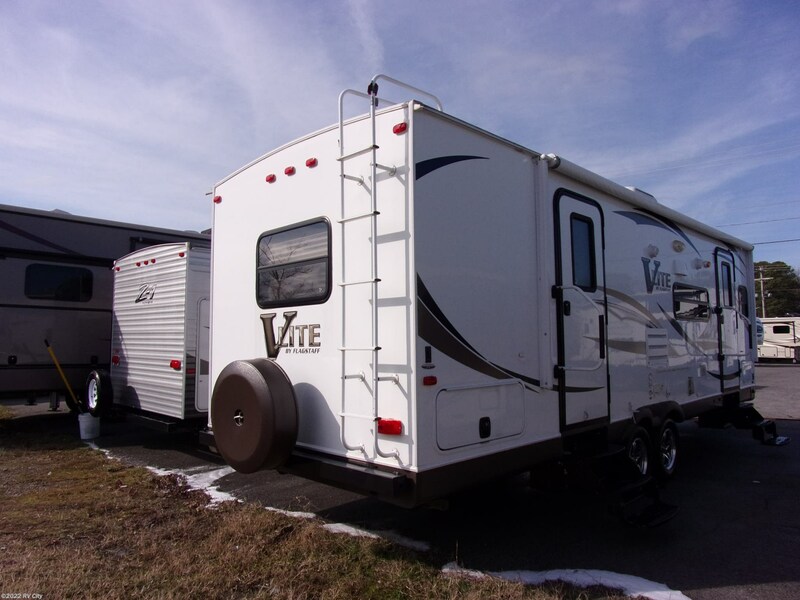 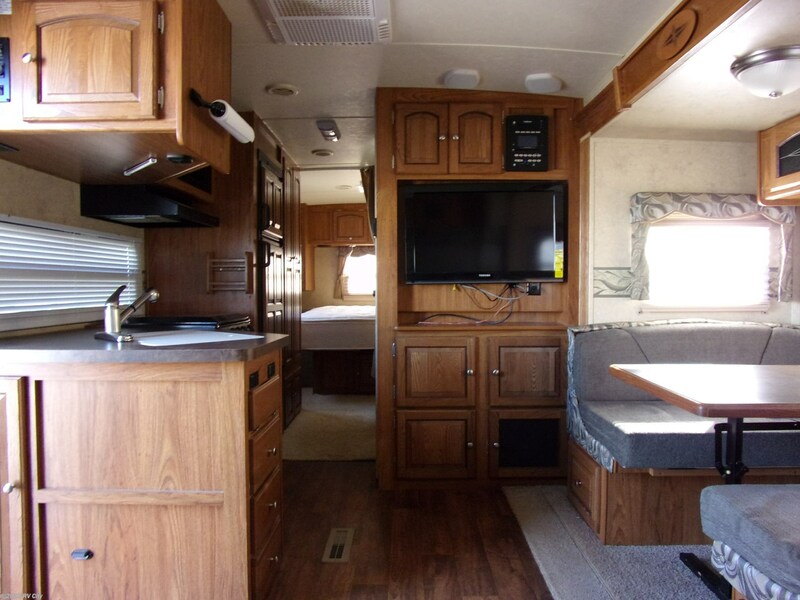 See this Stock # FR3197A - 2013 Forest River Flagstaff V-Lite 26WRB on RV City! 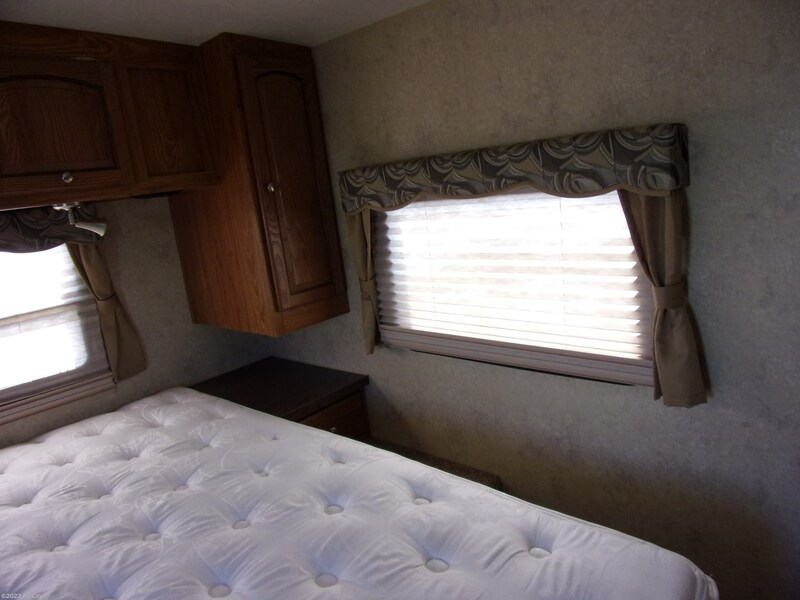 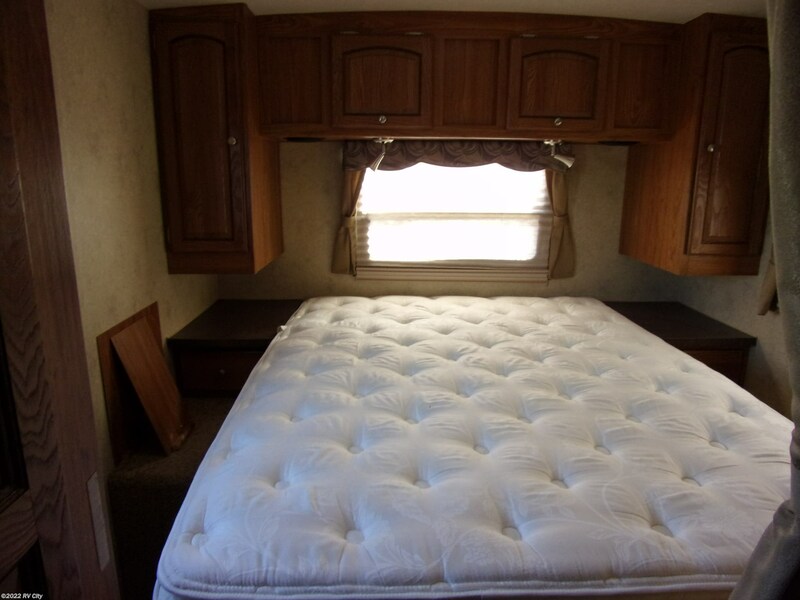 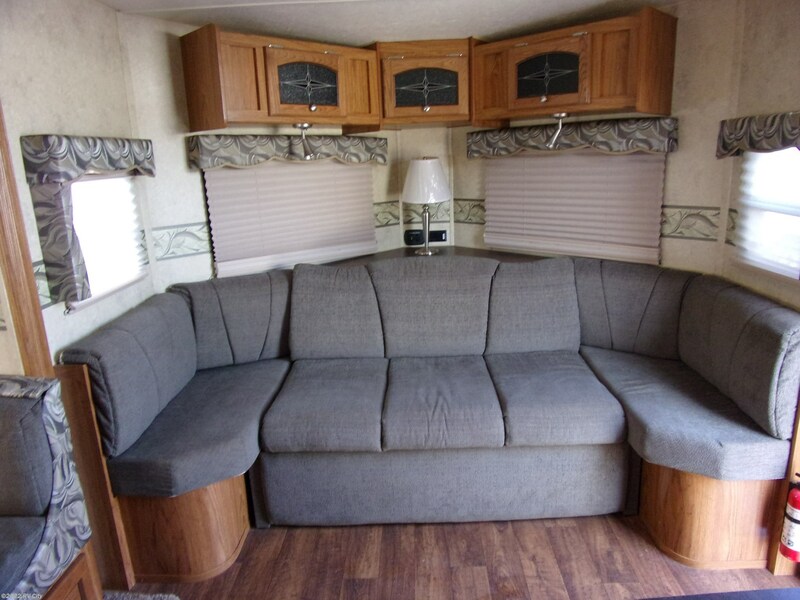 Check out Stock # FR3197A - 2013 Forest River Flagstaff V-Lite 26WRB on forestriverrvsource.com!